The Future Shaping Media Company provides high-quality, innovation-focused, digital thought leadership content. 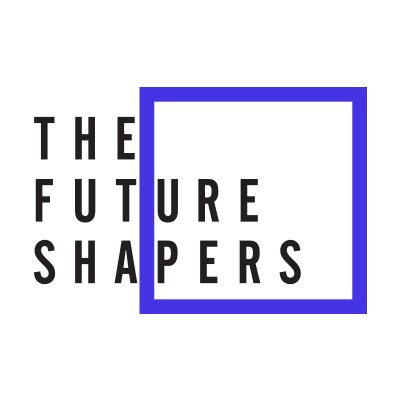 The Future Shapers; a global network of thought-leaders, innovation practitioners, business leaders, academics and speakers, have come together with the sole aim of helping organisations to shape and create innovation-led futures. Our founding principle is; ‘Next Generation Organisations deserve Next Generation guidance’.